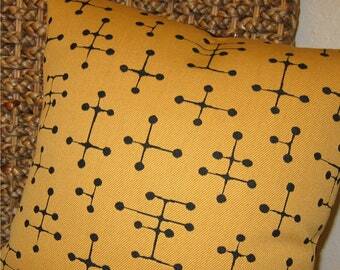 Maharam's Fabulous Reproduction of the iconic Ray And Charles Eames SMALL DOT Pattern! 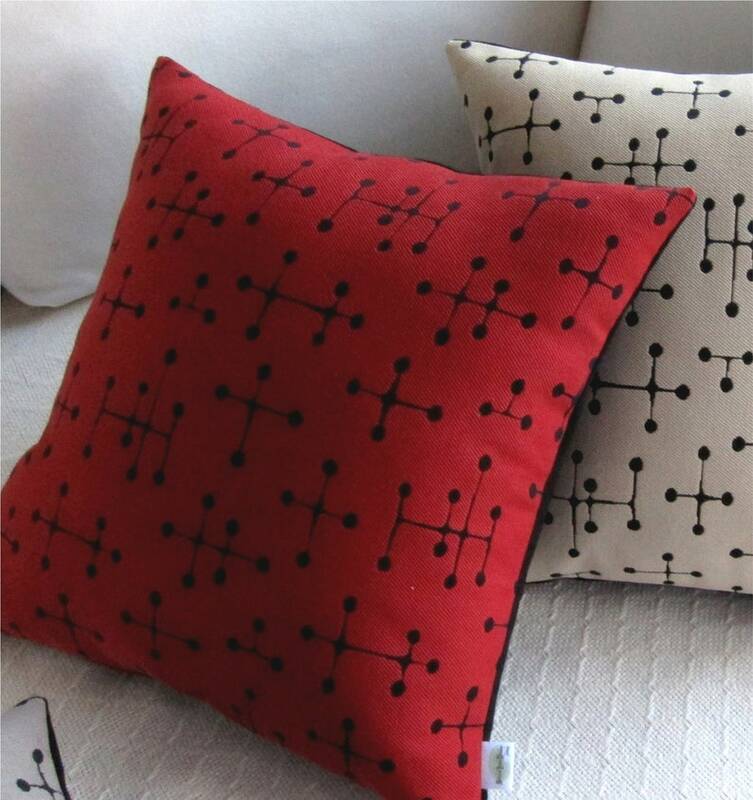 Superior Quality Upholstery Fabric with a nice, soft hand~! New, reproduction fabric runs at over $109 a yard. All of my fabrics have been collected over many years and comprise the best of the best of Mid-Century Modern style.